New album “Hidden Fires” from the Tony Woods Project is now out! 2012 saw the release of two new albums- “Seventh Daze” from the band Kwartet with Tim Whitehead and “Home Thoughts” from Michael Garrick’s Lyric Ensemble featuring singer Nette Robinson. 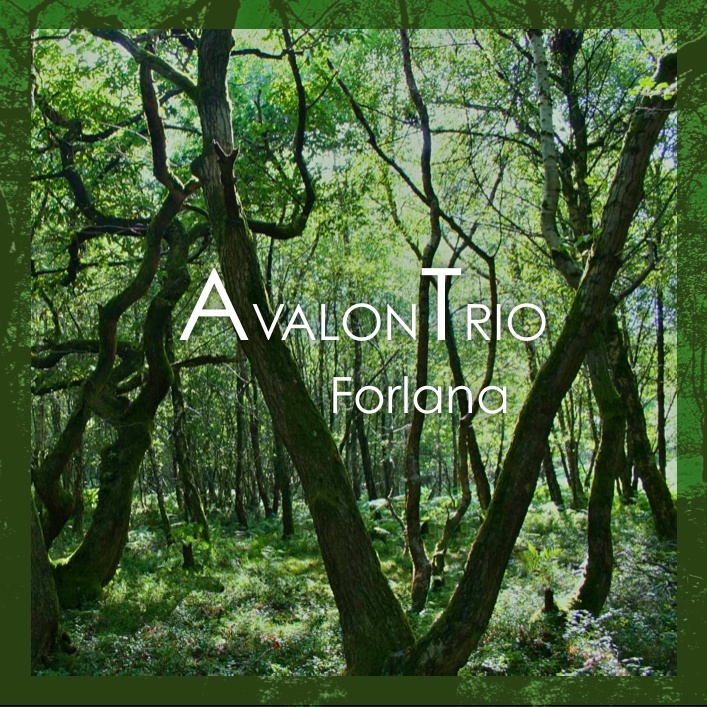 “Forlana” from the Avalon Trio was released May 2011 on Marquetry Records. Features Tony, Pete Churchill (piano), Rob Millett (percussion). Improvisations on works by Vaughan Williams, Finzi, Delius. .To download Forlana visit bandcamp. ‘Lowlands’ (2004) on Basho Records. ‘High Seas’ (1997) on FMR. All CDs can be ordered directly from Tony. Send an e-mail to – towoods@lineone.net to place an order.